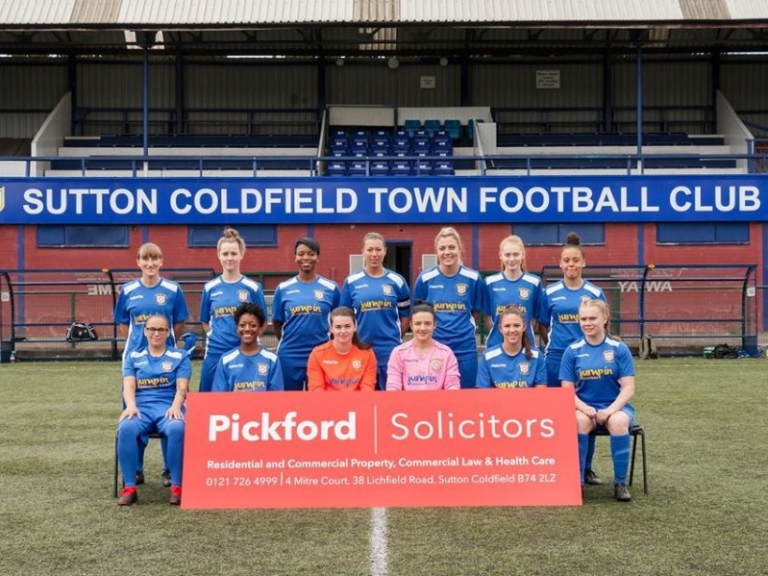 If you’re looking for trusted and experienced solicitors in Sutton Coldfield, Pickfords Solicitors are ready to help. 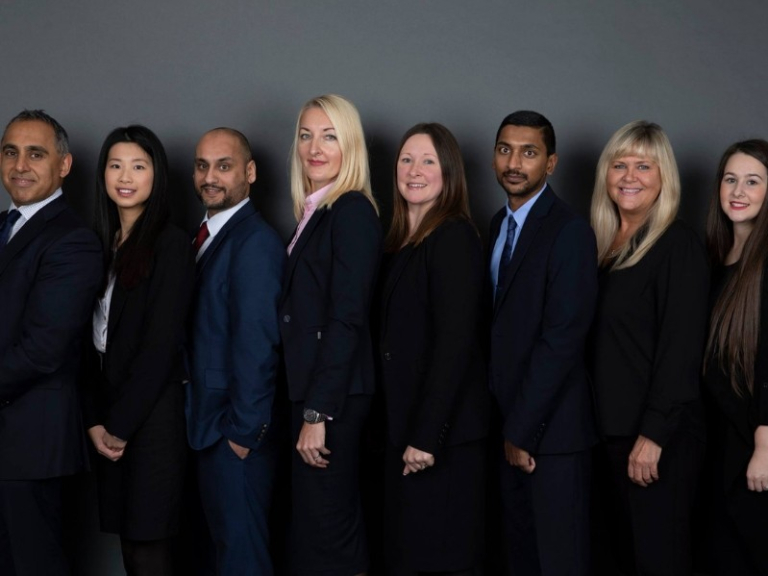 Pickfords Solicitors, based in Sutton Coldfield, are specialists in residential property, commercial property, family law and business law. They can provide exceptional customer service and top-quality advice from their 40 years of experience. Pickfords Solicitors are experts in project management as well as legal advice. They’re a team of friendly and passionate individuals who are results focussed. - When you’re buying or selling a home. - When you have family matters that need resolving. - When you’re buying or selling a business. - When you’re running a business, moving premises or commercial contracts. Pickfords Solicitors offer advice to individuals and businesses all around the country and provide same day response to calls and emails. 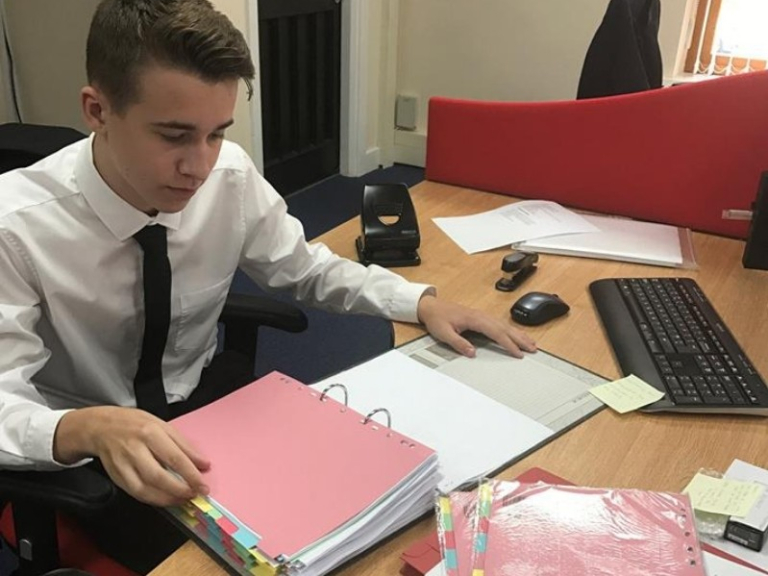 Pickfords Solicitors are your local experts in advising both individuals and businesses. They offer a completely personal, customer focussed service from their years of experience. They’ll always aim to deliver the best results with their legal advice and project management skills. Pickfords Solicitors have worked with blue chip companies including FTSE 100 companies and household names. Their aim is to explain and simplify all the legal aspects and project manage the process to achieve the right result for you. Contact your local, trusted solicitors on 0121 726 5982.